Page 21 of the April 20th Sports Illustrated on the left, page 119 on the right. This made my head explode. Sports Illustrated’s policies on tobacco advertising are starting to make my head explode. We all know SI takes tobacco advertising — a LOT of tobacco advertising. Not only do you find cigarette ads in nearly every issue, you will also find chewing tobacco ads and ads for Blu e-cigarettes. 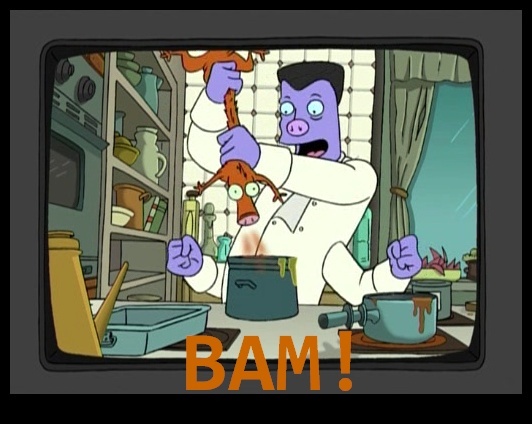 Usually full-page. SI’s insistence on continuing to take tobacco advertising has drawn the ire of more than a few anti-tobacco advocates. SI is a magazine that is read by a lot of teenagers (I started reading it in my teens). Well, I usually don’t react to the ominpresent tobacco and e-cig ads in SI, but this one really took the cake. 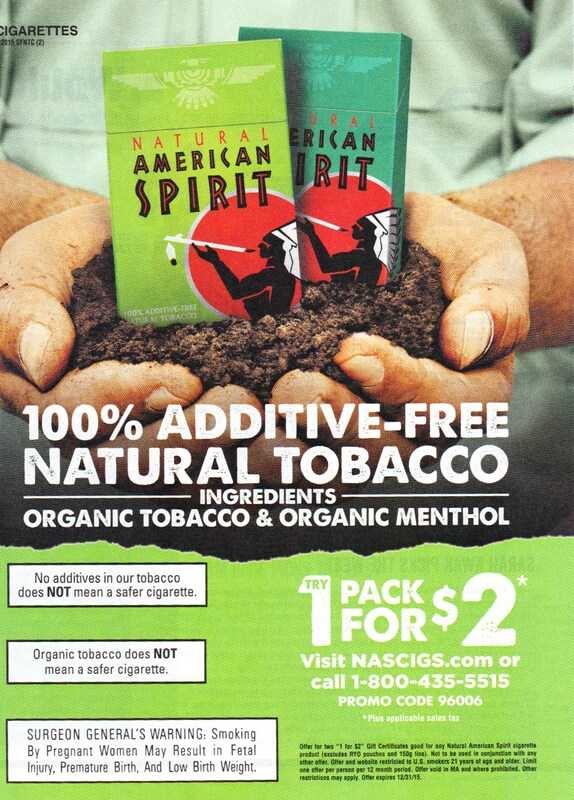 In the April 20th edition of the magazine, there is an ad for Natural American Spirit cigarettes on page 21 (Though the brand likes to play up its Native American roots, these aren’t actually Native American cigarettes, it’s a brand that been owned for 15 years by Reynolds American, the same conglomerate that owns RJ Reynolds.). Here you have a product that is the No. 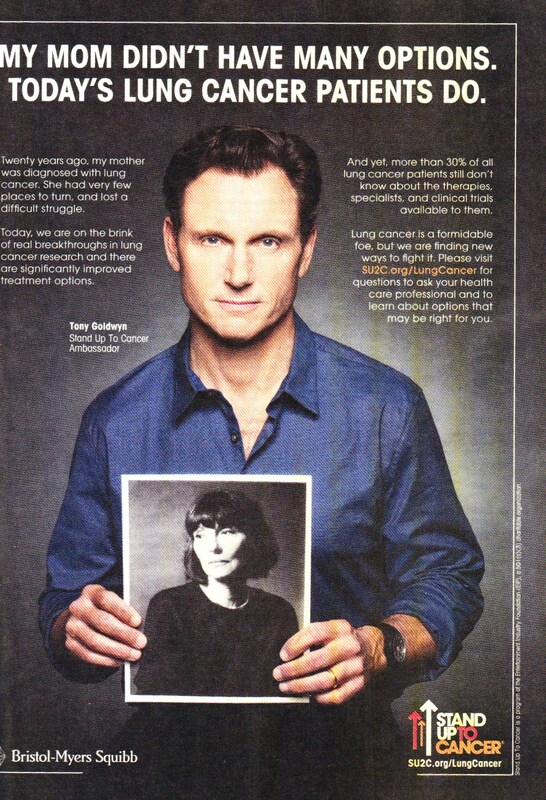 1 cause of lung cancer — by a MILE — being advertised on page(s) 21 and 86, and then an ad about the cost of lung cancer on page 119. The whole thing just felt shameless to me by Sports Illustrated. C’mon, man, the time has long passed for that magazine to simply say “no” to cigarette advertising. Newspapers rarely, if ever take cigarette ads (contrary to public belief, there’s no law against it, newspapers just simply as a rule don’t take cigarette ads), and many, many magazines refuse to take cigarette ads. 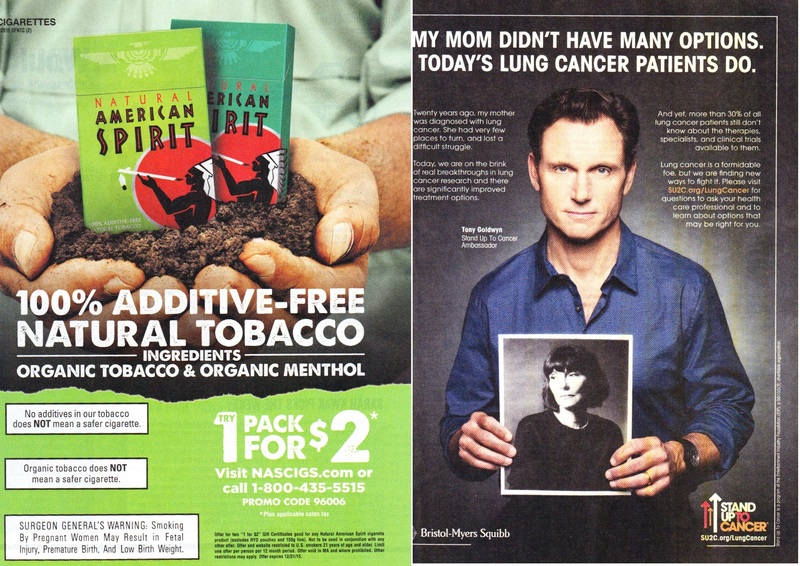 Several years ago, I got really mad at Discover magazine for having a Natural American Spirit ad, and that magazine is absolutely directed at kids, moreso than SI. I got a nice letter from them apologizing and promising they would no longer take tobacco ads (I think I got a free subscription for a year out of the deal, too. It must have been a persuasive letter. ).